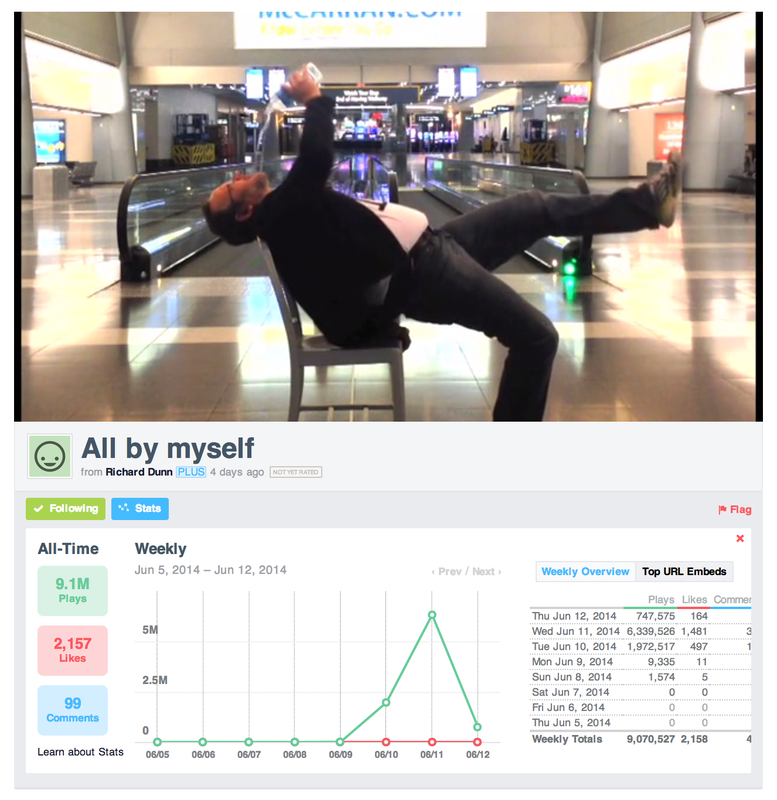 Notice the statistics on the Vimeo views and engagement. Within 5 days, the video has gotten nearly 10 million hits, over 2100 likes and 90 comments directly on Vimeo but other sites that hosted this video have their own comment sections filled with comments from viewers. Many ways to use video to share a story or an idea online. Check out Video Production Services or email me with details. Video is the #1 communication format online attracting the most audience. If you need to convey your message or introduce yourself on your website ask me how I can help your business or point you in the right direction. Want to be successful with video? Be real, tell a story in a way that makes an emotional connection with your audience. The stories that are the most powerful talk about human events and experiences that resonate with most people yet are told in such a personal way, that others want to reach out, comments, support or share your story with others.